During your stay at Camping de La Pascalinette® don’t miss a visit to Moulin du Haut Jasson on the road to Collobrières. 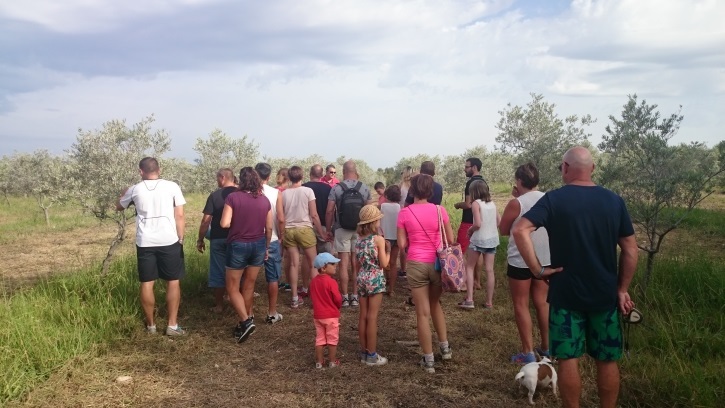 This beautiful old domain produces organic olive oil – a must-have ingredient in Provencal cuisine! 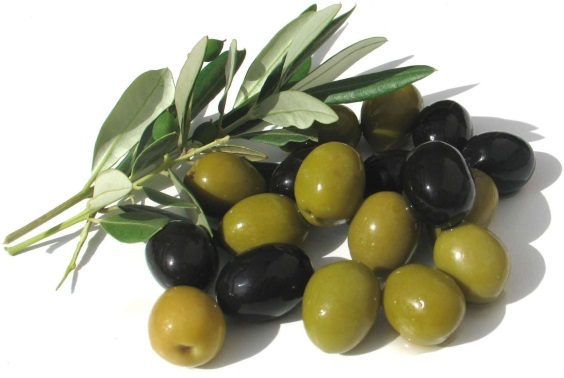 The domain’s fabulous olives benefit from the “AOP Provence” (Protected Designation of Origin) quality label. You can also enjoy a tour of the 15-acre orchard planted between 1995 and 2003 next to the domain’s oil mill. 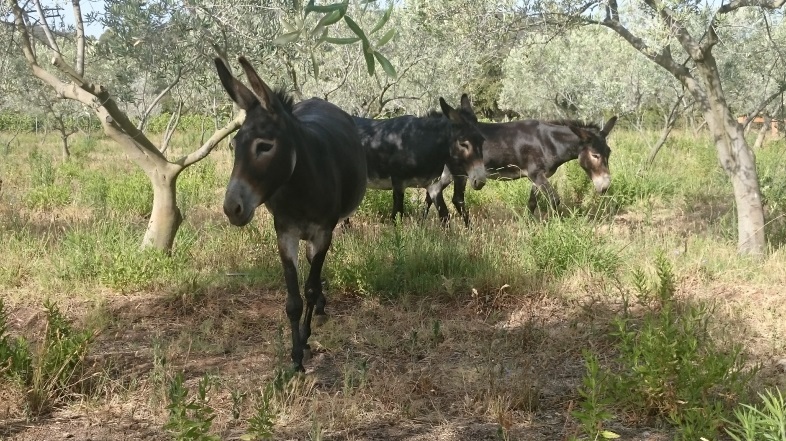 Your kids will love seeing the grazing donkeys! Last but not least, the shop sells everything you need to make your favourite, flavour-packed Provencal dishes – another great reason to return to Camping de La Pascalinette® next year!